Remember when all we heard on the radio was music from The Editors, White Lies and Two Door Cinema Club? We miss those days. 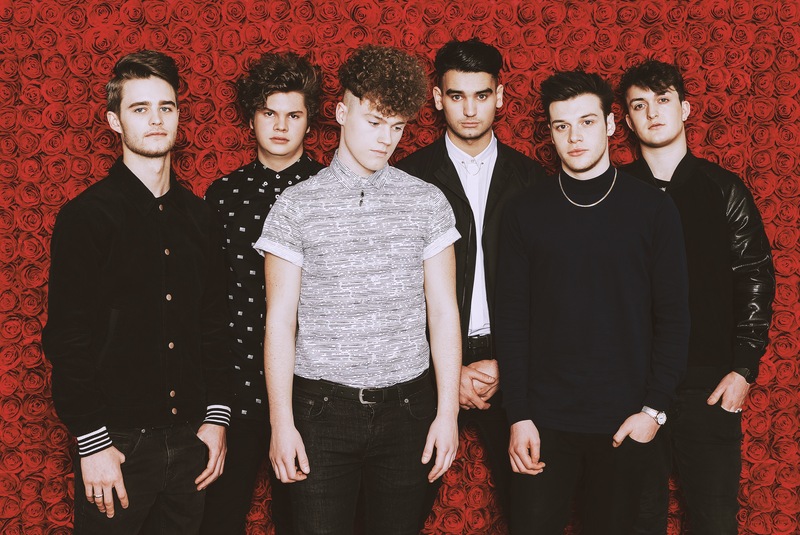 Sleekly taking their place on the alt pop scene is Young Kato, who are back with new single ‘Children of The Stars’. It’s a twinkling pop gem with 80’s-inspired driving beats. The single is taken from the band’s debut album, ‘Don’t Wait ’Til Tomorrow’. Both are out on the 3 May and can be purchased on iTunes here.